On Wednesday, Infor Inc, a cloud technology company, said that it has risen a funding of $1.5 billion from investors. The investors who made the funding to the company were its shareholders private equity firm Golden Gate Capital and Koch Equity Development. This funding builds on Koch Equity’s investment in the company. In Feb 2017, for a 66.67 percent equity ownership stake in the company, Koch Equity Development LLC invested $2.68 billion in Infor. The company has debts of $6 billion and is valued at $10 billion most of which is publicly-traded. 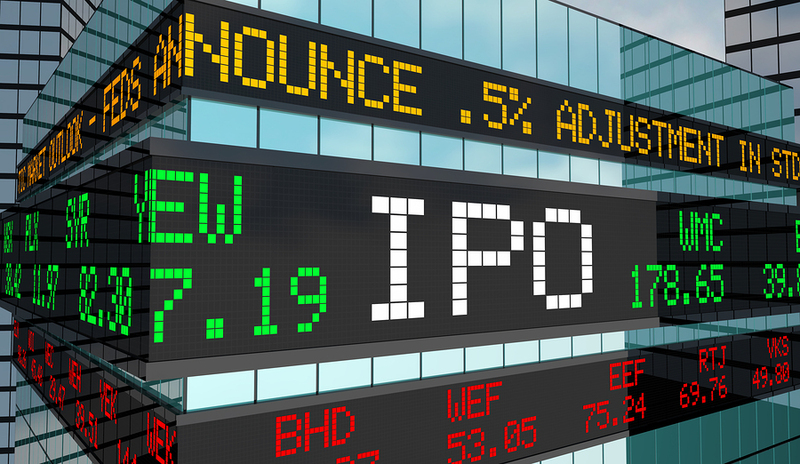 Subject to the market conditions at that time, a potential IPO has been under consideration of the Infor, likely to be offered in 2019 or 2020. Contrary to sell a product to its customers across industries, Infor offers specialized software products and related services primarily to specific sectors like large enterprises and small-to-midsize companies in various industries, such as healthcare, retail, distribution, public sector, hospitality industries and manufacturing to help these firms to automate their businesses. Infor, Inc. provides enterprise software and services worldwide. License, Maintenance, and Consulting are the major segments through which company perform its operations. To provide a centralized access-point for Infor and proprietary apps with Single Sign-On (SSO), Infor has developed a mobile application, Infor Go whereas Infor Expense is also a mobile solution for today’s travelers to experience optimization in expense reporting and tracking. Since its inception in 2002 as Agilysis, Infor had acquired more than forty other software companies. As of July 2016, it was providing services to 58 million cloud users as well as nearly 90,000 corporate customers. The company has been active in 200 territories and countries and employs about 15,000 staff. The New York-based company remained successful to generate revenue of $3 billion in fiscal year 2018.